After almost three hours of presentations and public comment during the Jan. 15 meeting of the Cherry Hill Planning Board, the conversion of an old KinderCare facility situated at the corner of Wexford Drive and Route 70 is closer to becoming a reality. An application was granted to JJN Real Estate Holdings, LLC, whose principal member is local pediatrician Dr. John B. Tedeschi. It requested relief for a preliminary and final major site plan with bulk variances to convert that unoccupied property into a multi-tenant medical office use. The application also provided for various building and site improvements consisting of exterior renovations, additional parking, circulation and access road improvements, along with new signage. Tedeschi operates a practice, Advocare South Jersey Pediatrics, at an address located adjacent to where the new medical offices are planned to be located. The outcome occurred after Tedeschi spoke of his plans for the renovations alongside legal representative Robert Baranowski as well as multiple experts, who spoke on Tedeschi’s behalf, and after several residents of the neighborhood adjacent to the old daycare facility expressed their concerns over the impact of impending construction. On Saturday, Jan. 5, according to resident Nancy Sipera, locals met with Tedeschi and his team, so concerned neighbors could hear his vision and discuss their concerns regarding the redevelopment of the former KinderCare building. The first set of plans included six variances, to which neighbors expressed objections to due to excess of lighting, elimination of buffers between their property and those in the neighborhood, large signage, as well as traffic and drainage issues, Sipera said. That group of residents also provided Tedeschi’s team with a view of “our side of the fence” by touring two homes on Tendring Road that would be directly affected by the project. Ten days later, in front of the Planning Board, Tedeschi’s team came to the meeting with overhauled submissions, having heard neighborhood concerns already relayed to them by the board itself. The number of variances in the plan was reduced from six to two. The required 25-foot buffer between the parking lot and homes in the area will remain; the sign that was originally larger than code is now back to standard size; lighting of the sign itself has been reduced and modified. The water basin, which is intended to promote drainage, was moved further away from neighbors’ backyards and closer to Route 70. During public comment at the meeting, concern from the public ranged from the hours of operation and associated foot and vehicle traffic, to the level of disruption and lack of privacy regarding the landscaping buffers along Tendring Road during construction, and requests that residents become an active part of the planning process. Discussion became contentious near the conclusion of Tedeschi’s presentation. Baranowski attempted to ascertain if his client could occupy the new building without the necessary state approvals for access and drainage. Board secretary Lorissa Luciani maintained this was not possible, and if Tedeschi wanted to occupy the building without those clearances, he would have to return to the board and submit another plan for approval. The board eventually passed the measure by a unanimous 9–0 vote. A fire alarm was sounded just after the meeting began, and delayed proceedings for approximately 12 minutes. During reorganization exercises, the following members of the planning board were elected to the following positions: John Osorio, chair; Hugh Dougherty, vice chair; Luciani, secretary; and Jacob Richman, alternate secretary. In addition, James Burns, Esq. was appointed solicitor, and Kevin McCormack was sworn in as a Class II member of the board. 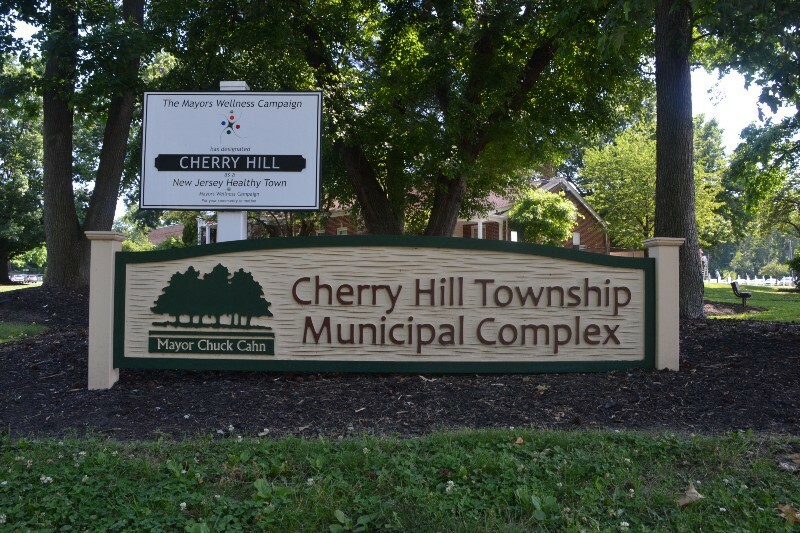 Three additional resolutions were passed by unanimous vote: two concerning Cherry Hill Land Development Group, LLC relating to the construction of 159 townhouses, and a courtesy review for site plan related to installation of five new pole barns and various site improvements to Croft Farms by Cherry Hill Township.